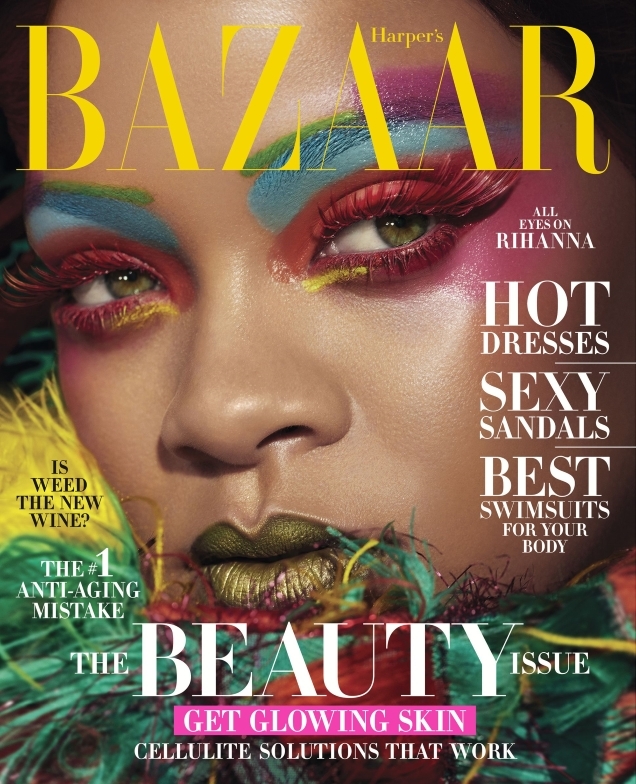 We have been fans of Net-a-Porter’s magazine, Porter, ever since it launched back in 2014. 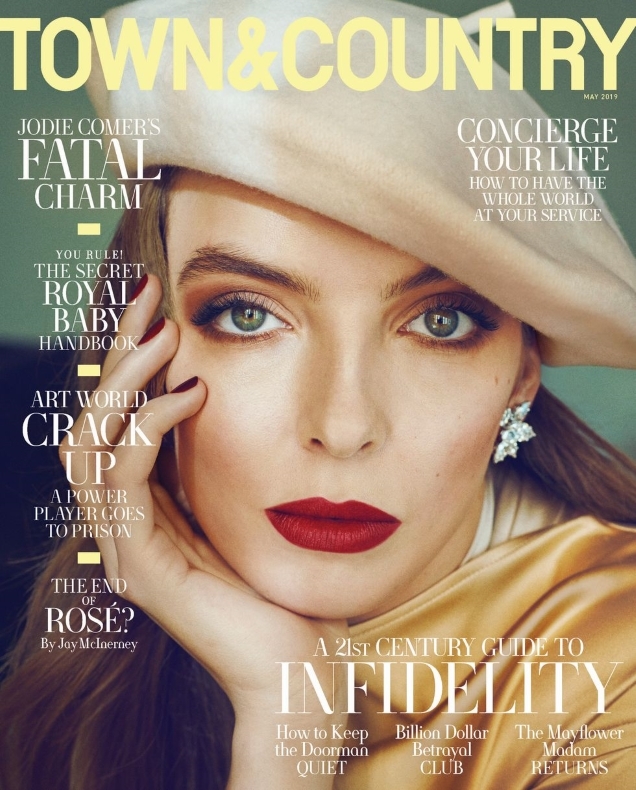 Over the years, we’ve fawned over covers featuring the likes of Bella Hadid, Julianne Moore, Lupita Nyong’o, Anja Rubik and Sienna Miller (to name a few). 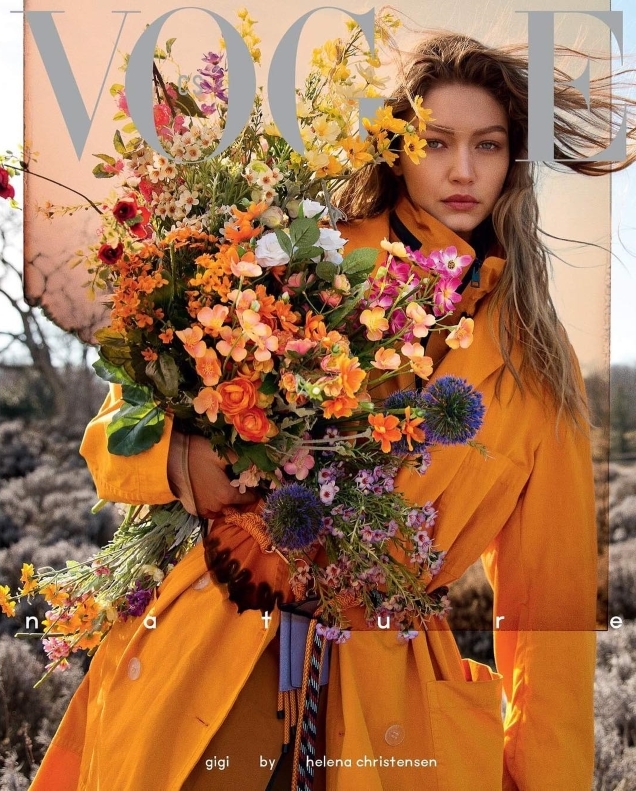 Back in February, the magazine celebrated its five-year anniversary, welcoming Gisele Bündchen back to the cover with news shortly following that founding editor-in-chief Lucy Yeomans was set to depart the title. 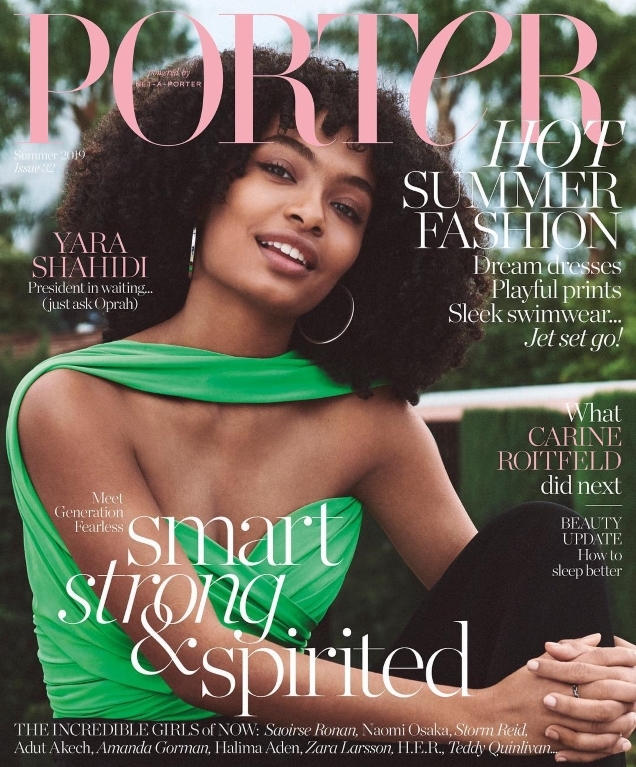 Amid the staff changes, Porter taps Yara Shahidi for Summer 2019, enlisting photographer Cass Bird and stylist Elissa Santisi to profile the American actress and activist. Yara wears Balenciaga in the newsstand cover (below) and Michael Kors for the black and white subscribers offering (after the jump). One thing is for certain: Yara deserved far better. “I appreciate the cover choice but this is the most pedestrian Porter has ever been,” said tFS forum member honeycombchild. “Incredibly pedestrian, seen better from The Edit over recent weeks and I won’t hesitate to unsubscribe if these type of naffer than naff covers keep up post-Yeomans. Also wouldn’t bother me if Cass Bird disappeared off the scene either. Yeah… not motivated by this at ALL,” complained vogue28.